The first training in the CA course named is ICITSS (Integrated course on Information Technology and Soft Skills) which consists of Information Technology (IT) and Orientation Course (OC) each of 15 days (6 hours each day). 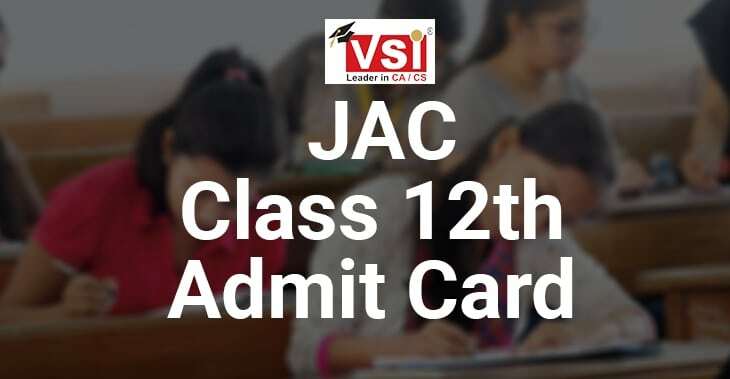 The students have to undergo ICITSS training after registering themselves for the CA Intermediate but before the commencement of Articleship training. The objective behind ICITSS is to nurture the future Chartered Accountants with the diversified field of Accountancy Profession and develop their communication and presentation skills and also encourage their integrity and transparency and mould them into a true professional. The fees for such IT (Information Technology) course shall be Rs 6500/- and fee for OP (Orientation Program) is Rs 7000/- per student including of course material and tea refreshment as well. The students who are pursuing Chartered Accountancy course must be aware of such 3 years practical training. The motto behind such 3 years practical training is to prepare a CA Student into an experienced, knowledgeable and well rounded professional. The duration of articleship training in CA Course is 3 years. 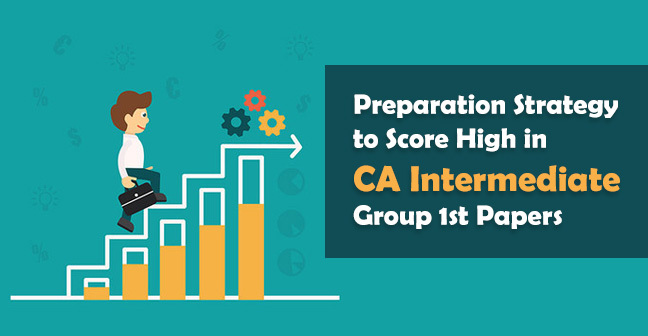 The normal route students can enroll themselves for the Articleship Training in CA Course after qualifying either single or both groups of CA Intermediate. But before the commencement of such practical training, they are required to undergo ICITSS. However, Direct Entry Route students entering into the Chartered Accountancy course after graduation or post graduation shall commence the Practical Training immediately after registering themselves for the CA Intermediate course and after completion of ICITSS Training. 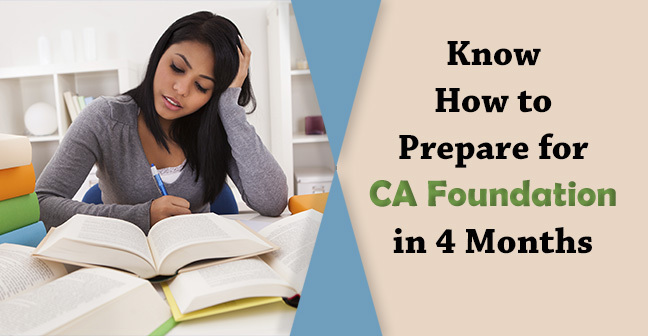 Students who are entering into the CA Course through the Direct Entry Route after qualifying Intermediate levels of ICSI or ICWA can enroll themselves for the practical training after clearing either single or both groups of CA Intermediate. They shall also undergo ICITSS Training before the commencement of Practical Training. AICITSS stands for Advanced Integrated Course on Information Technology and Soft Skills which consists of Advanced Information Technology and Management and Communication Skills each of 15 days. 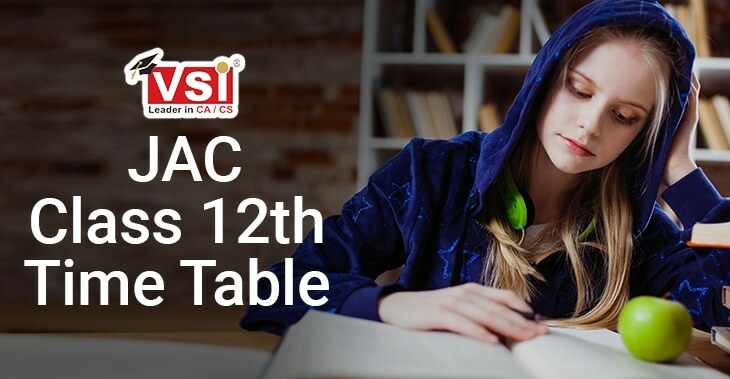 The objective behind AICITSS training in CA course is to sharpen students communication and presentation skills, develop their interpersonal and leadership skills, provide an understanding of business environment and opportunities and also prepare students for the career in CA either with employment or job. 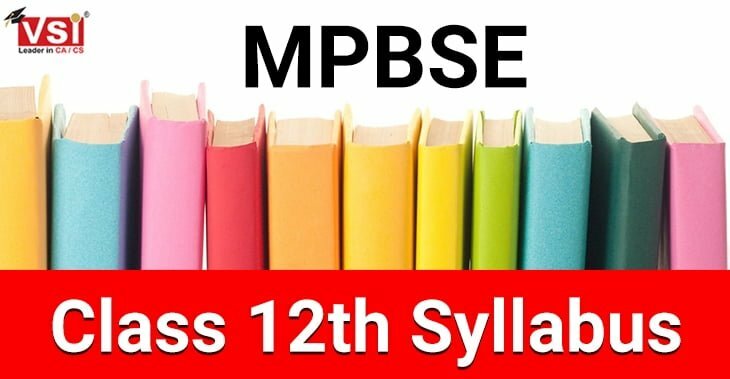 AICITSS shall be commenced in the last two years of Practical training and this training must have completed before appearing in the Final examination. The candidate can commence such training only after being eligible to appear in the Final Examination. The fee of Advanced Information technology training is Rs 7500/- and Management and Communication Skills is Rs 7000/- per student inclusive of course material and tea refreshment. 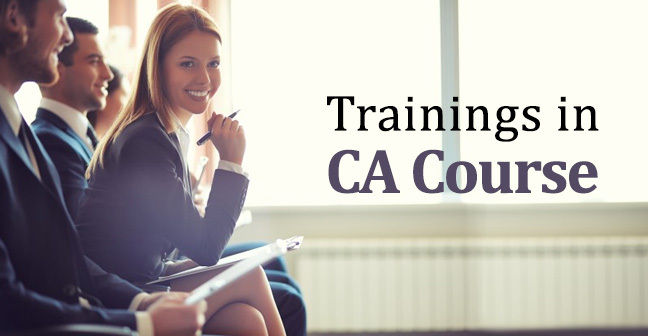 Industrial Training in CA Course is completely optional for the students pursuing Chartered Accountancy. The objective of Industrial Training is to provide the industries, Chartered Accountants who possess the adequate knowledge and background of industrial functioning, conceived the concepts of industrial training. Hence, ICAI started providing industrial training for the students who want to build their career in industries, after becoming Chartered Accountants in a manner mutually beneficial. Candidates can enroll himself for the Industrial training when he/she has passed CA Intermediate examination and completing the last year of Practical Training. 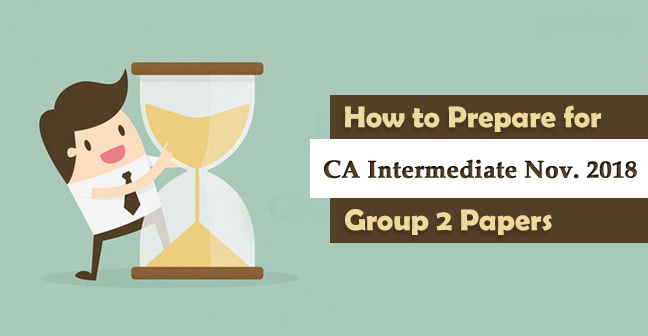 According to the ICAI guidelines, one has to inform his principal at least three months before the date on which the training has to commence. 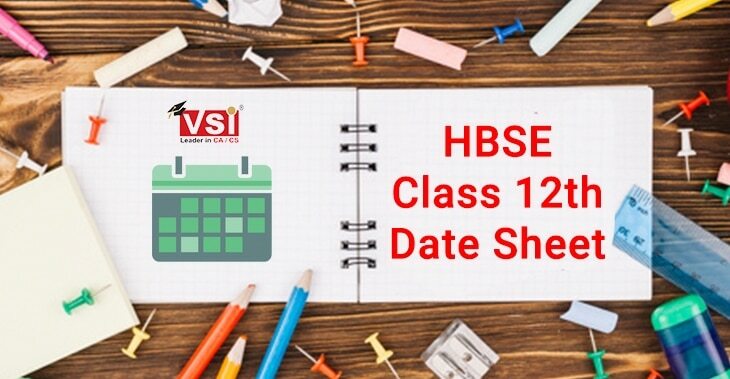 Candidate can undergo Industrial Training for a minimum period of nine months and to the maximum of 12 months during the last year of practical training. Candidates wishing to pursue Industrial Training can register themselves under a member of the Institute. An associate who has been a member for a continuous period of at least three years is entitled to train one industrial trainee and the fellow is entitled to train two trainee at a time whether such trainees are articled assistant or audit assistants. Conclusion - In the above article, we have discussed all the trainings in ca course starting from ICITSS to Articleship, AICITSS as well as Industrial Training. We have also discussed the objective behind all such training, their duration, fees and commencement. Hope you found this article helpful and for more such informative articles, stay in tune with VSI Jaipur. Candidates can ask their queries in the comment section given below.